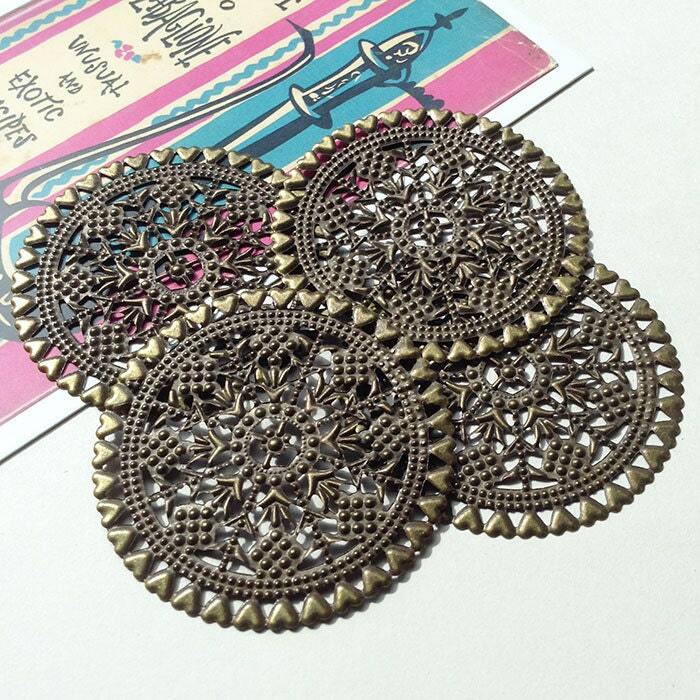 4 large bronze coloured metal filigree disc stampings. 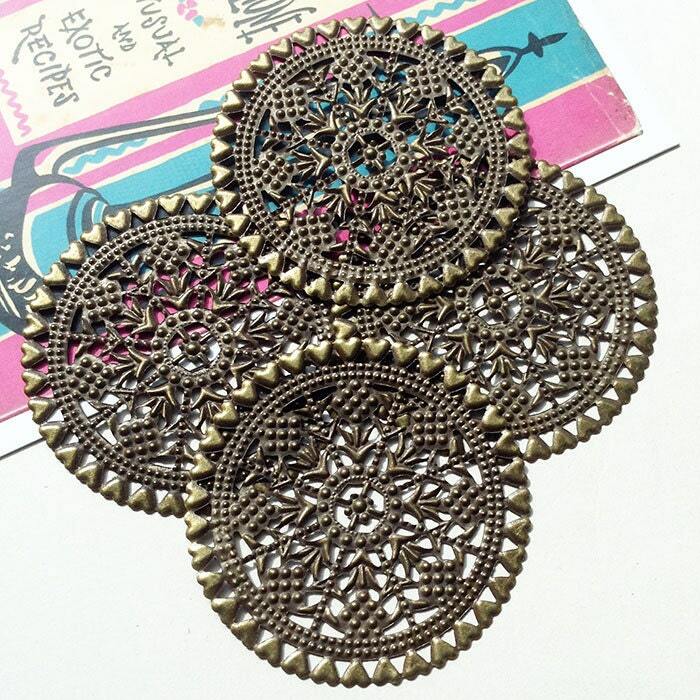 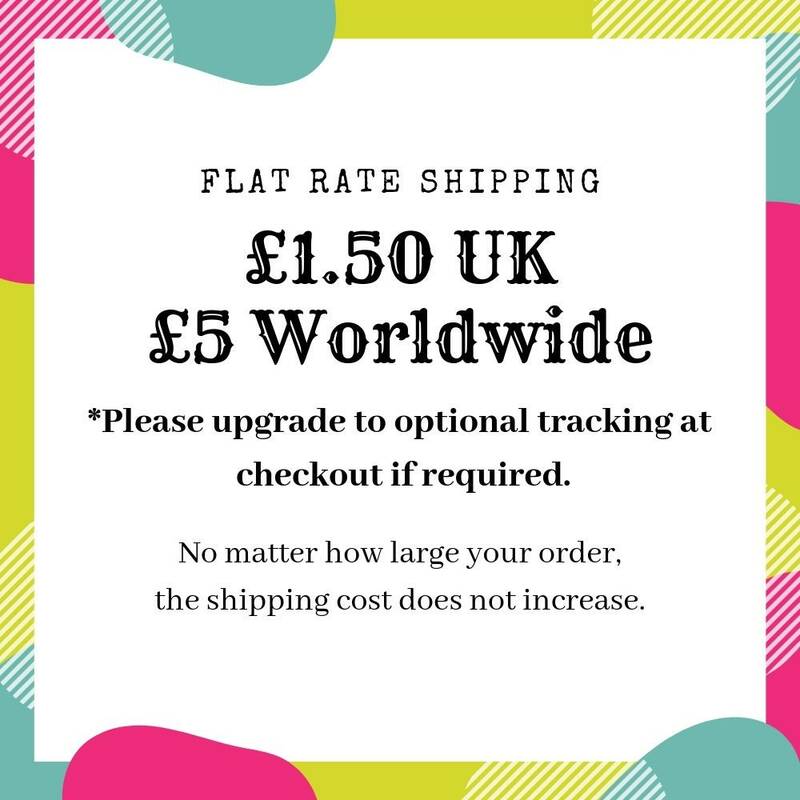 Each one is 60mm (2 3/8") diameter and has a pretty filigree pattern with love heart edging. 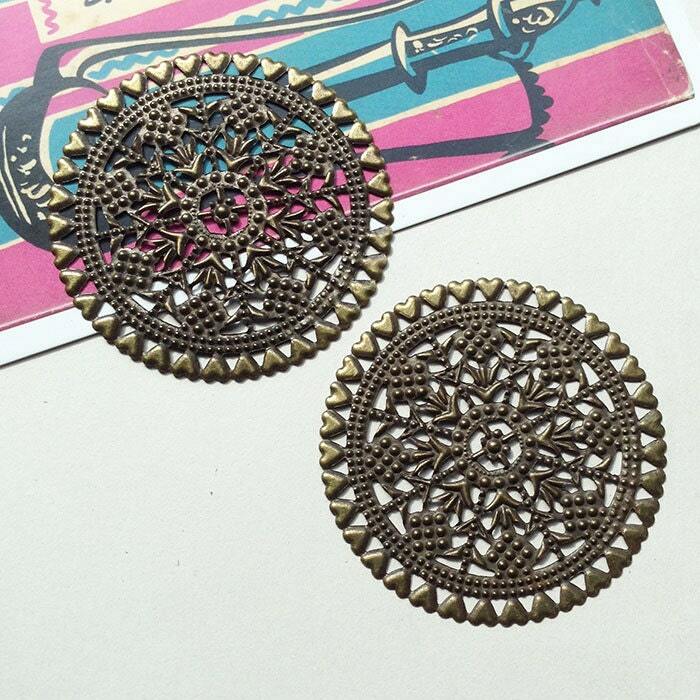 These pliable metal stampings can be wrapped around other pieces, or linked together to form a chain etc.